Steven Lebetkin is a classically-trained composer with a gift of melody for commercial music, songs, and orchestral works. 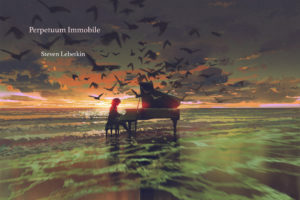 I’m excited to announce the forthcoming release of my new album, Perpetuum Immobile. I will be sharing a lot more about this in the coming weeks and months, so please follow along as this journey unfolds.